When you buy a product to use or consume, you expect that it will be safe and that it will work as the package says. At the Simpson Law Group, our team will work with you if you or your family has been harmed due to a faulty product. For the last few months, we have been hearing about recall after recall of blood pressure medications. Now, the FDA has recalled another major brand of blood pressure medication, Losartan. They say that trace amounts of a cancer-causing impurity, N-Nitroso N-Methyl 4-amino butyric acid (NMBA), was found in the medication. At the Simpson Law Group, we know that millions of Americans rely on blood pressure medications each day. It is vital for their health and survival. These recalls have rightfully scared many people. If you need a San Diego product liability attorney, we are here to help. The chemical found in this round of recalls is the third cancer-causing carcinogen found in blood pressure medications recently. The Energy and Commerce Committee of the US House of Representatives wants the FDA to look into overseas drug packaging plants in order to get to the bottom of what is going on. 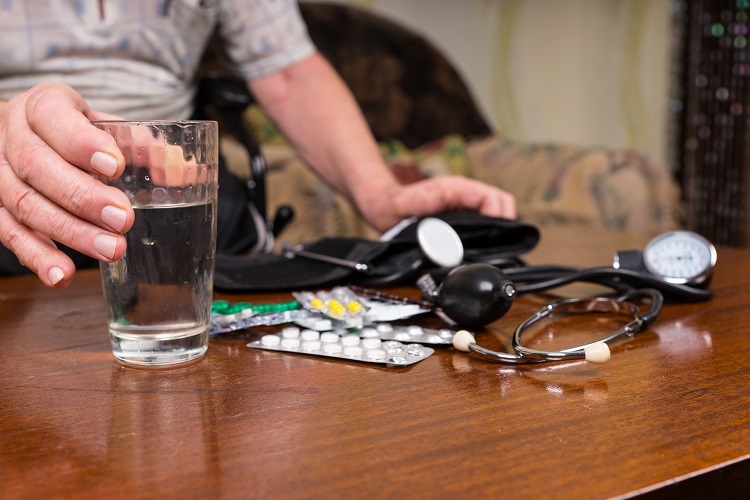 According to the AHA, more than 100 million Americans have high blood pressure, so these drug recalls could adversely affect a third of our population. The FDA cautions people not to stop taking their blood pressure medications until after speaking with their physician. The effects of stopping the medications could be extremely dangerous, including heart attack and stroke. We may hear about the exploding batteries and malfunctioning vehicle airbags on the news, but many people have no idea they are using a faulty product until it causes them or a loved one harm. Often, the problem lies with a poor design or a manufacturing flaw that alters a product from its original design. Other times, there is a labeling issue that misleads the consumer. This can include a label not having proper instructions, dosages, ingredients, warnings, and more. Imagine a food containing soy but not warning consumers of the potential allergen on the label. For many people, this could be deadly. When you need a San Diego product liability attorney, you can contact us by clicking hereor calling 619-236-9696 for a free consultation.